Watch anime online, stream anime episodes online for free.Watch Naruto Shippuden Episode 16 English version online and free episodes. Anime Episode guide, Chapter Naruto Shippuden Episode 16 English dubbedThe Secret of Jinchuriki Kakashi and Guy’s teams both figure out that their battles were only set-ups to delay them from rescuing Gaara. 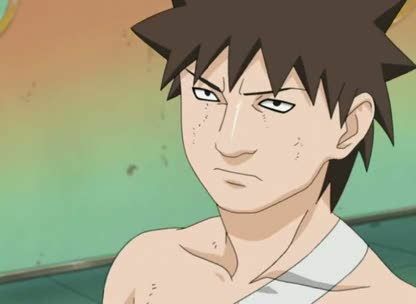 Chiyo goes on to explain that the Tailed Beasts’ hosts were individuals burdened with the task of carrying the Beasts within them, such as Gaara and Naruto, and that if their Beast is removed, then they will die. As the two teams rest from their battles, the Akatsuki leader sends out Zetsu to dispose of Itachi and Kisame’s clone’s bodies.